The Willoughby UW-1814- WO-FA Single Person, Front Mounted, Washout Flush, Trough Urinal is a single-user fixture for use in security environments where a mechanical chase is either non-existent or difficult to access. Fixtures are all-welded, fabricated from 14 gauge, Type 304 stainless steel polished to a #4 satin finish. 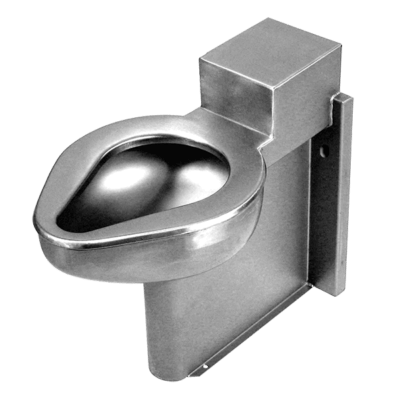 Standard UW-1814- WO-FA fixtures come with full perimeter flushing rim, 1-1/2” F.I.P. slip-joint P-trap, removable P-trap enclosure, with anchoring through the included Z-clip and front mounting flanges (anchoring hardware by others). The UW-1814- WO-FA urinal can be supplied with a variety of optional features including: valves, controls, plumbing, etc. All connections between the outside plumbing and the fixture are made at the bottom and rear or top (depending on inlet location) of the vandal-resistant, stainless steel urinal. 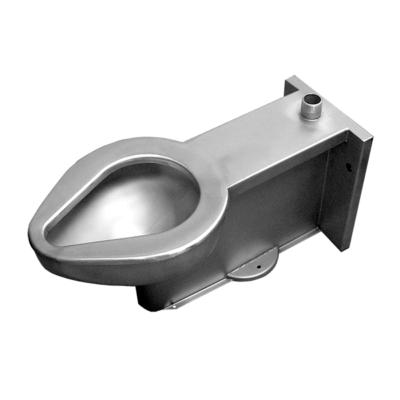 The UW-1814- WO-FA urinal fixture meets all applicable ADA and CBC accessibility guidelines when mounted at the correct applicable rim height above the finished floor. Willoughby 4896-Series Ligature-resistant 49” Combination Lavatory/Toilet is an ADA-compliant single-user fixture for use in security and behavioral environments with 90-degree mechanical chases. Fixtures are all-welded, fabricated from 14 gauge, Type 304 stainless steel polished to a #4 satin finish. 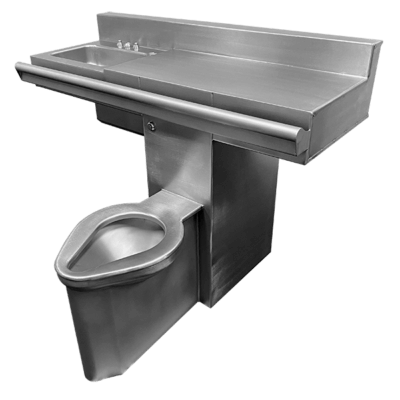 Standard 4896-Series fixtures come with elongated blowout toilet, ligature-resistant toilet skirt, oval lavatory, integral grab bar with ligature-resistant closure plate, and standard 6-point mounting. It has been thoughtfully designed to minimize potential ligature points. The 4896-Series Combination fixture can be supplied with a variety of optional features including: valves, controls, plumbing, etc. 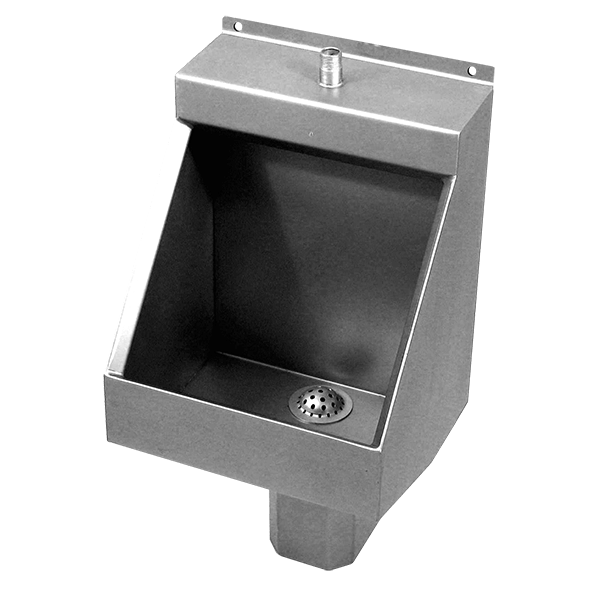 All connections between the outside plumbing and the fixture are made within or at the rear of the vandal-resistant, stainless steel cabinet. The 4896-Series Combination fixture meets all applicable ADA, UFAS, and ANSI accessibility guidelines; a CBC-compliant model 4896 is also available.